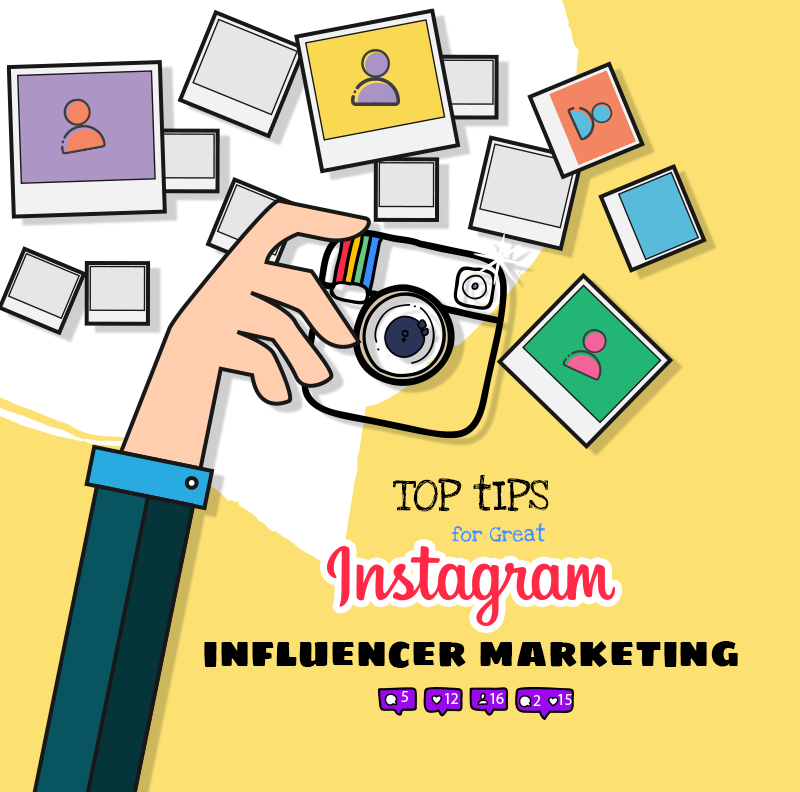 Instagram has become an effective digital marketing platform for many brands, who uses it to market themselves through influencers. Recently, Instagram has crossed 400 million active users, which makes it a better marketing place than Twitter. Chefs: to publish their recipes.